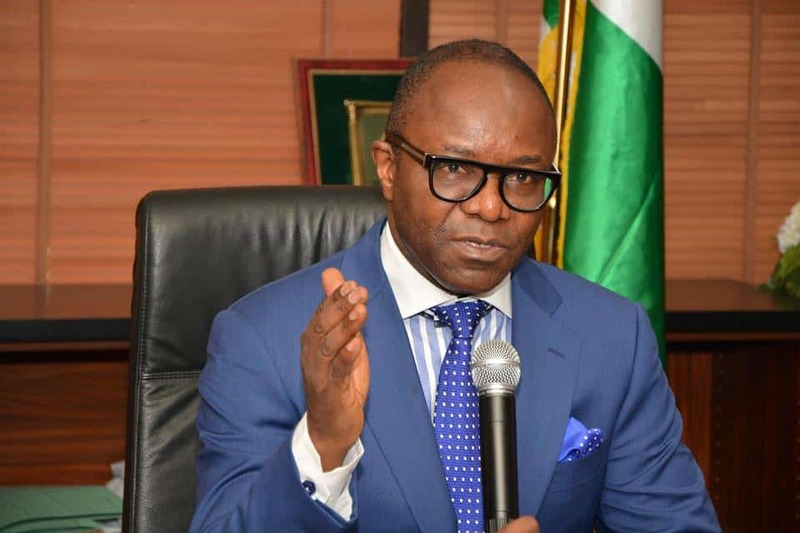 The Minister of State for Petroleum Resources, Ibe Kachikwu has on Sunday assured Nigerians that there is sufficient Premium Motor Spirit (PMS), also known as fuel, in the country. Kachikwu gave the assurance to dispel the rumour suggesting that the country might still experience fuel scarcity. Kachikwu in an Interview with the News Agency of Nigeria (NAN) in Lagos, assured that the country had gone past the era of fuel scarcity went further to urge motorists to desist from panic buying. “ NNPC informed me when I made inquiries that they imported enough. “ I haven’t visited Lagos cities, but the information I have is that there is enough product on ground and we should be able to deal with whatever it is. “The problem with fuel scarcity is that if you allow it to last for three days, then it builds up a life of its own.